Indie game designer Jonathan Blow became well-known to the gaming world for Braid, a time manipulation based platforming adventure that became an enormous critical and commercial success. The influential developer has since returned with another thought-provoking puzzler, The Witness, which is now available to download and enjoy on the new NVIDIA SHIELD TV. 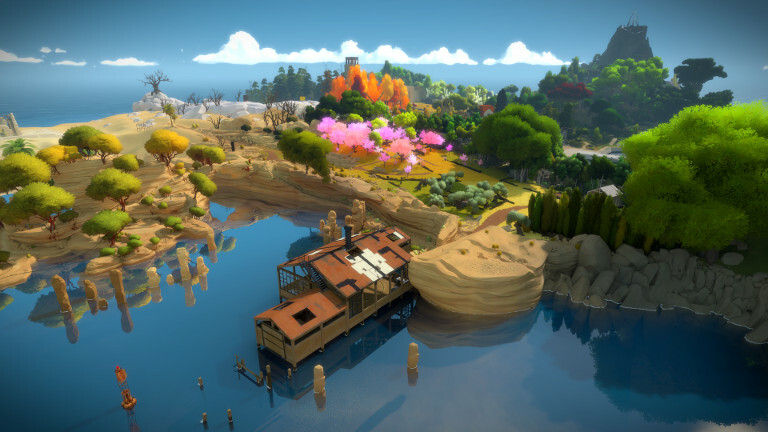 In The Witness, your adventure begins on a mysterious yet beautiful island you explore via a first-person perspective. After emerging from an underground tunnel that leads to a peaceful meadow, you soon discover that there are no tutorials guiding you through your strange surroundings. Instead, you must attempt to solve puzzles by relying on audio and visual clues found throughout the island. Your adventure will take you across a diverse array of environments from waterfalls and sandy beaches to verdant forests and soaring peaks. And while the island isn’t entirely devoid of other characters, they won’t be much help shedding light on the deepening mystery before you. 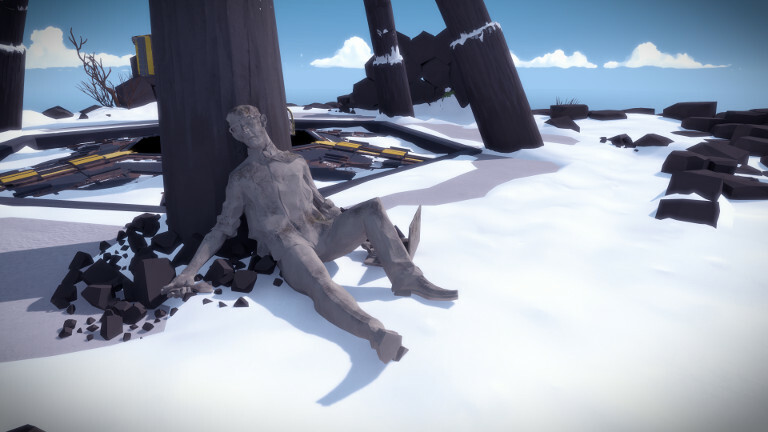 Puzzles in The Witness also become increasingly difficult to solve the further your progress in the game. You will encounter strange facilities and interact with ubiquitous terminals that dot the landscape. Each time you solve a puzzle, your efforts open a new doorway or grant you access to a new corridor. You know you are drawing steadily closer to the answers you seek, and every step of that journey is more intriguing than the last. If you don’t already own the new NVIDIA SHIELD TV, there’s no better time to get one and experience one of the best puzzle adventure games in years. 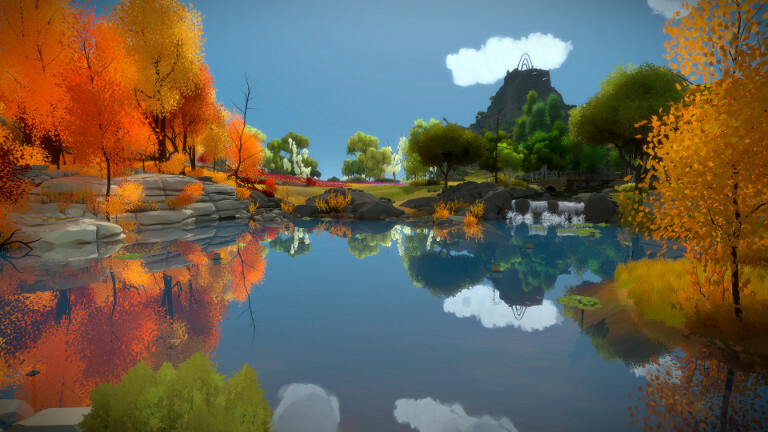 Download The Witness now via Google Play for $19.99.